Kari Warberg Block knows this is true, so she is a giver through and through! Before she created her multi-million dollar business, EARTH-KIND, Inc., she was making work for her neighboring farm wives and spreading the wealth in her own community. As people began to realize the rodent repellent she created really worked, and it worked better than conventional methods of mouse control, she was sourcing ways to support her local economy as well as women in business. As demand for her product outgrew the supply she and her neighboring farm wives were able to create around the kitchen table, she sought the mentorship of other small businesses and women entrepreneurs. She sourced supplies from American farmers and established distribution channels through locally owned businesses. Through tenacity and ingenuity, she was able to secure an EPA registration for her product and grow a business based on preserving the good and preventing the rest. 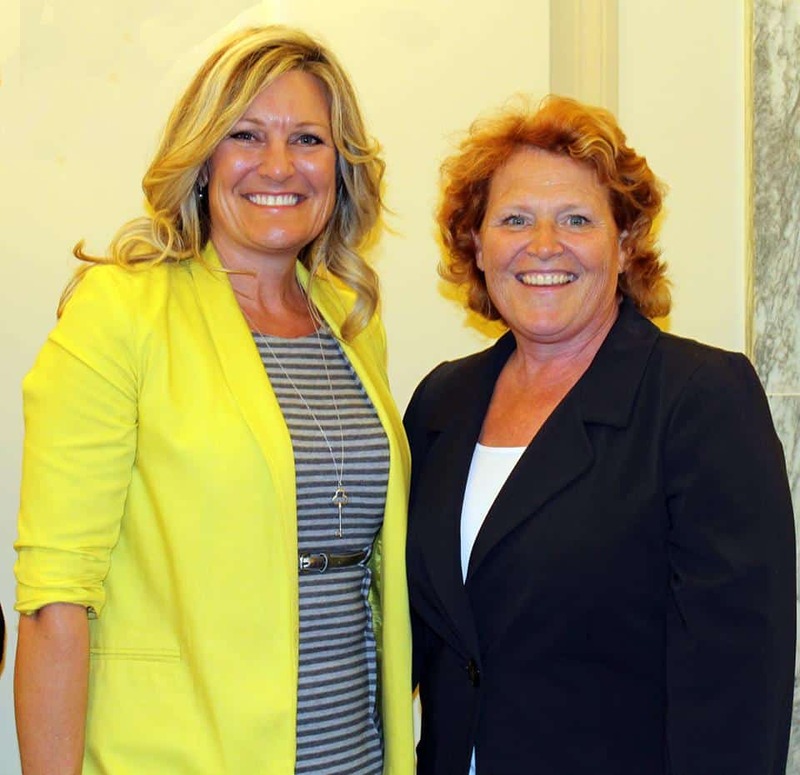 Most recently, she has earned an appointment to the National Women’s Business Council (NWBC) upon the recommendation of United States Senator Heidi Heitkamp. The NWBC advises the President, Congress, and the U.S. Small Business Association (SBA) on matters related to women business owners throughout the country. Kari’s participation in the Ernst & Young Entrepreneurial Winning Women Program and her contributions to supporting small businesses and women owned businesses is noteworthy to say the least. She has contributed to notable publications such as The Huffington Post and Entrepreneur Magazine, as well as participating in national events such as the EY Strategic Growth Forum and discussions on the Importance of Bio-based Innovations. Preserving the good and preventing the rest is more than just a tagline for her business – Kari truly believes that nature can do it better and she wants to make it easy for everyone to use natural solutions instead of chemicals in their homes. Follow Kari on Twitter to learn more about how nature can do it better! Most recently, she has earned an appointment to the National Women's Business Council (NWBC) upon the recommendation of United States Senator Heidi Heitkamp. The NWBC advises the President, Congress, and the U.S. Small Business Association (SBA) on matters related to women business owners throughout the country. 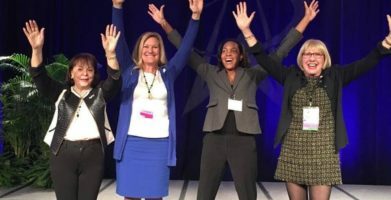 Kari's participation in the Ernst & Young Entrepreneurial Winning Women Program and her contributions to supporting small businesses and women owned businesses is noteworthy to say the least. She has contributed to notable publications such as The Huffington Post and Entrepreneur Magazine, as well as participating in national events such as the EY Strategic Growth Forum and discussions on the Importance of Bio-based Innovations. Preserving the good and preventing the rest is more than just a tagline for her business - Kari truly believes that nature can do it better and she wants to make it easy for everyone to use natural solutions instead of chemicals in their homes. Follow Kari on Twitter to learn more about how nature can do it better! string(67) "EARTH-KIND, Inc. CEO Appointed to National Women's Business Council"
string(175) "You get what you give. Kari Warberg Block knows this is true, so she is a giver through and through! 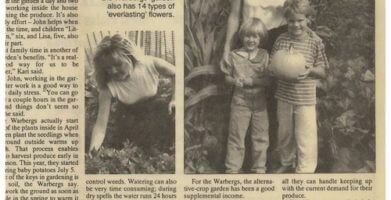 Before she created her multi-million dollar business, EARTH-KIND, Inc.,..."